Join Peter, Wendy, Tinker Bell, and a cast of other familiar characters on a fantastical journey in the Word Cloud Classics’ Peter Pan. 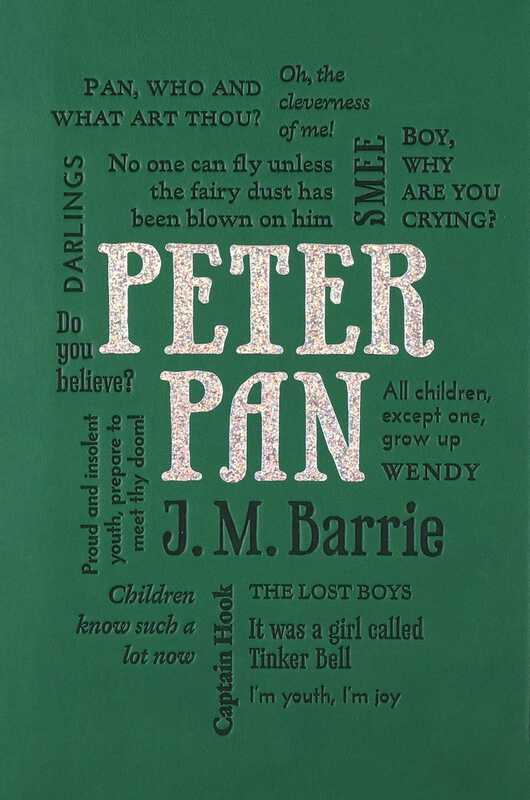 Included in this volume are the famous novel—Peter and Wendy (1911)—about the “boy who never grew up” and his adventures in Neverland, as well as a lesser-known prequel entitled Peter Pan in Kensington Gardens (1906), which tells the story of Pan’s early years in London. This lively volume weaves a tale that is universally relatable and wildly popular for adults and children alike.